Share the post "Hidden Gems Do Exist"
Most of my morning was spent listing a most charming little home that I believe will sell relatively quickly. It’s located at 948 – 8th St. SE here in Mason City. The owners have lived there for over 25 years and have made substantial improvements over those years including a new kitchen and bath upgrade. They just this past month had new carpet installed which truly makes the home move in ready. Any single person looking for a home in the southeast side should find this to be the best it can get in its price range. There’s a newer two car heated garage, fenced yard, and a basement rec room. All the newer appliances stay including the washer and dryer. I absolutely love all the perennial flowers in the yard. For years I’ve noticed the flowers while driving down 8th St. SE. 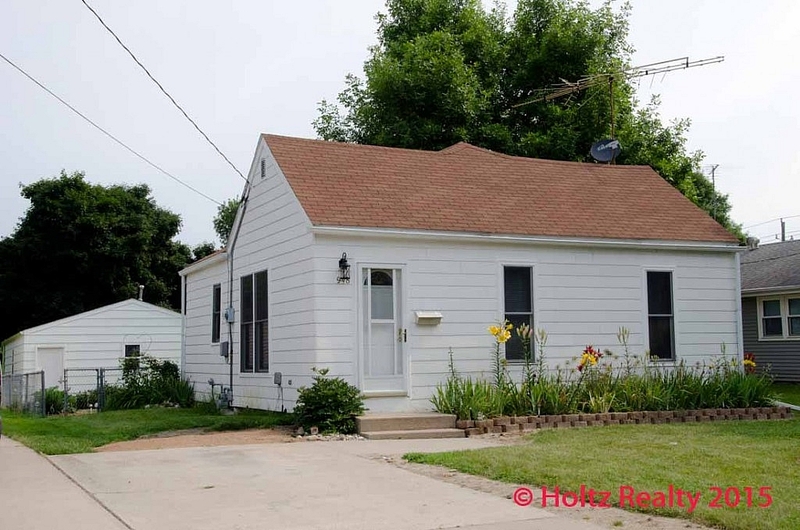 The asking price is $59,500 and certainly competitively priced for the neighborhood and condition of the home. This afternoon I received a deep price reduction on 215 N. Jefferson Ave. here in Mason City. It’s lender owned and they want it sold. There are two homes located on this property and the second one is in desperate need of repair but still possibly salvageable. The main house is very well built with a huge two story addition that the previous owner didn’t finish. There’s a monster 2 car attached garage that was recently added. What I believe are the key components of this property are as follows: The abundant square footage, the attached two car garage, the sound construction of the home, and the size of the lot. If one were to tear down the second home, the size of the yard would be much larger than most of the other homes in the area. One could have a really nice fenced yard and create as much privacy as they’d want. As the Historic Downtown is getting more attractive to businesses and residents, this home is only two blocks from the courthouse and banks. In knowing we’ll be seeing more owners moving closer to the downtown, the more valuable the homes will become. 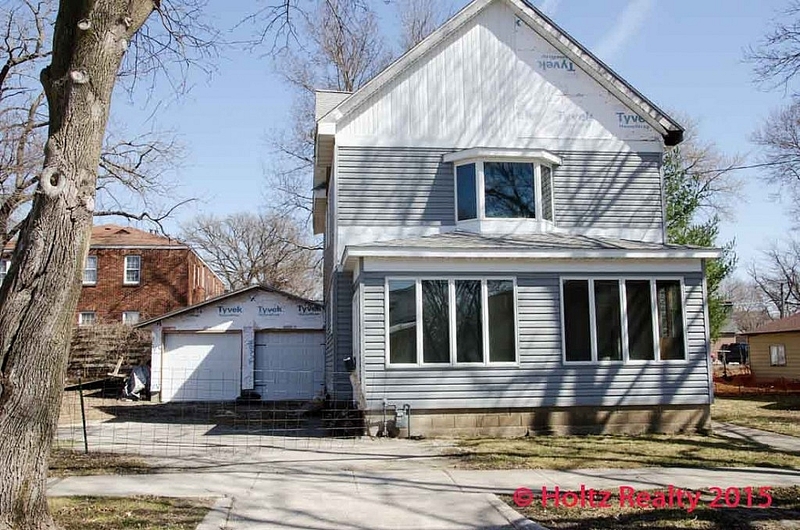 With the home having been reduced to $47,500 today, I’m very confident someone is going to purchase this diamond in the rough and turn it into a showplace. It’s crying for a young family to make it their own. Hidden gems still do exist. Click on the link below to view this home.